Boil your message down to 7 seconds. One thing’s for sure this New Year: your buyers are super-busy. They’re bombarded by thousands of messages a day. So are you! That’s why people train themselves to ignore most marketing messages. So how can your content marketing break through the barriers that buyers build? Reminders about the buyer’s next step. How can you create a 7-second message that catches buyers’ attention? As buyers skim their email and delete, delete, delete, how can you stop them cold? 1. Address buyers’ key questions. Do the homework to understand: What do buyers need to know at each step in the buying journey? Identify the information that buyers need most. Monitor social media, work with sales and customer service and talk to customers directly. Gain insights into your buyers’ personas and buying processes. Know what information they need, when they need it, and which media they prefer during each step in the buying journey. 2. Be provocative. Tell buyers something they didn’t know, about a problem or opportunity they didn’t know they had. That’s the key to thought-provoking content. And it paves the way to smart challenger selling. 3. Boil down your message. Make it pithy to make it stick! The average American’s attention span is only 8 seconds. Even goldfish pay attention for 9 seconds – but then again, they don’t have smartphones. Your initial message needs to get through during this short initial attention span. That’s what a 1-page Message Map can help you achieve. Shoot for 7 seconds, 23 words or less, to create the ideal sound bite or Tweet. Make headlines even shorter, 7 to 12 words. Combine a compelling image and a short message to multiply your content’s power. 4. Get expert input. Learn from your company’s subject-matter experts about buyers’ problems, worries, feelings and needs. Glean everything you can from competitors. B2B marketers: make sure you know and understand your industry’s shorthand – acronyms or jargon. Use only the essential jargon that enables you to pack lots of meaning into 7 seconds. But avoid the dangerous traps of overusing jargon and acronyms. 5. Hunt for 7-second content within your longer-form content. You can find a number of 7-second messages hidden in your longer-form content. Hunt for short passages that quickly answer buyers’ questions and convey key benefits. Use a highlighter to call out the right words, phrases and ideas. Turn those highlights into headlines and Tweets. 6. 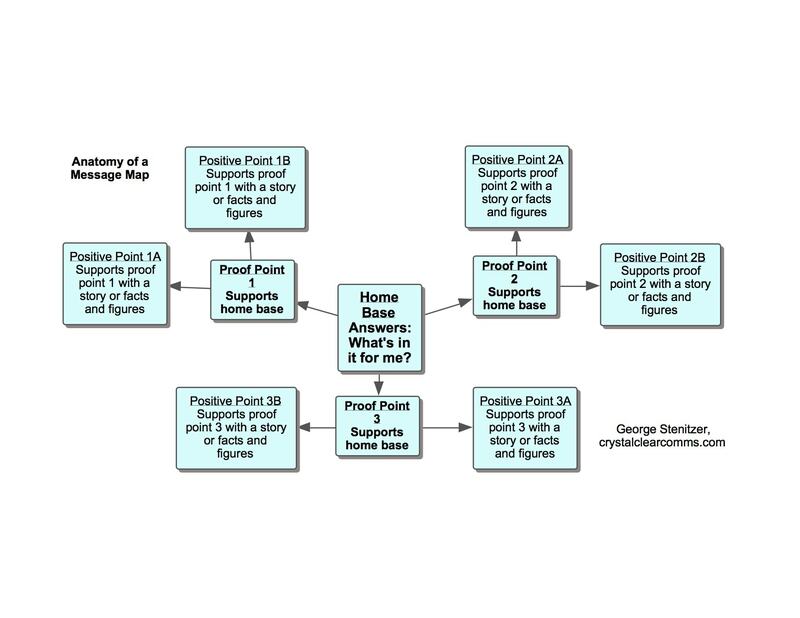 Take the time to build message maps for content marketing. 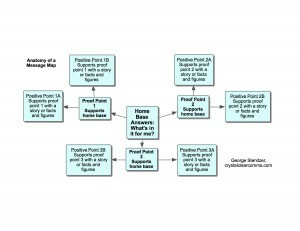 Start the New Year right: create a content message map. Arm yourself with a clear, compelling, consistent message that defines what’s in-bounds for content marketing in 2015. Create the message by convening all your subject matter experts – product marketers, sales, service, and executives – to ensure buy-in as well as consistent message delivery between marketing and sales. You can simplify and speed your message co-creation process by using a professional facilitator. Use your message map to keep content consistent across multiple products, business units, content creators, and geographies. 7. 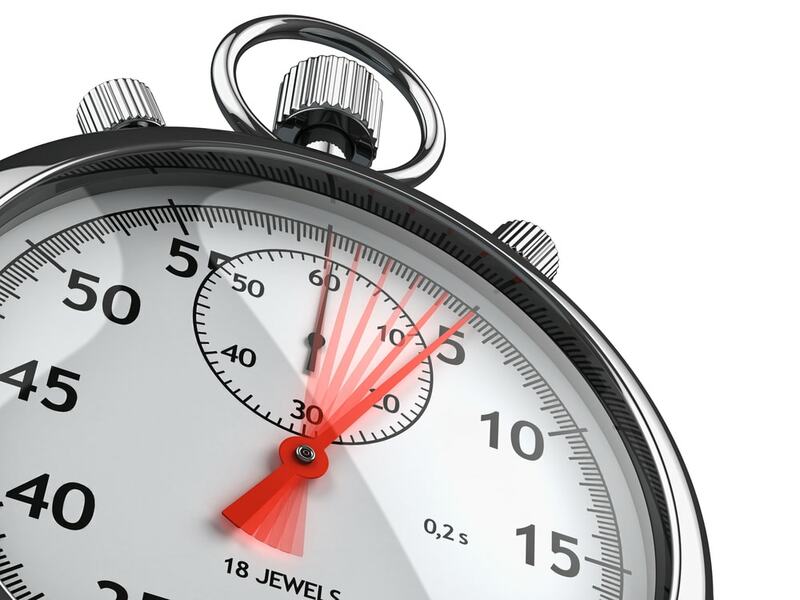 Make your message “scalable” from 7 seconds to 2 minutes, 5 minutes, and more. Your message should scale up or down depending on the attention won and time allotted. A great message map works like an accordion. Whether it’s shorter or longer, it always carries the tune. Do a great job in the first 7 seconds, and you’ll win buyers’ consent to share longer-form content – 2 minutes, 5 minutes, 20 minutes or more. When you need a sound marketing strategy, a message that hooks your audience, or a new way to beat competitors, maybe we should talk. As a marketing change agent, I consult with clients, lead content marketing workshops for the Association of National Advertisers (ANA), and write the weekly Simplify Marketing blog. - Content Marketer of the Year by the Content Marketing Institute. - Best Marketer by BtoB magazine. - A B-to-B CMO to watch by Fierce CMO. Can You Win Customers’ Attention in 7 Seconds?